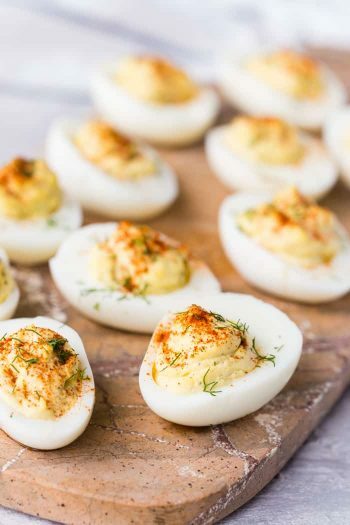 These Easy Pickled Eggs are a delicious and healthy snack that everyone will enjoy! 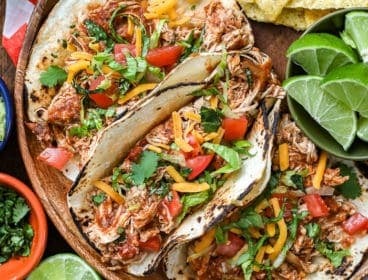 With no canning required, this recipe contains just the right combination of sweet, sour and salty. 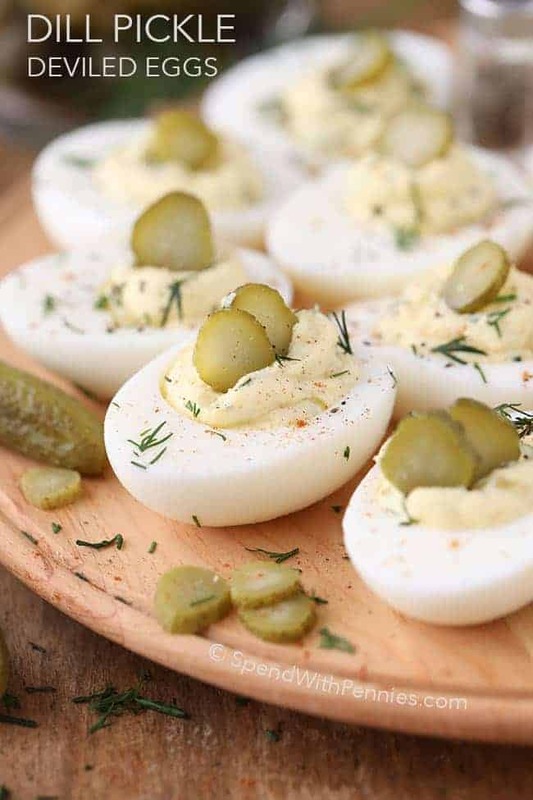 These Pickled Eggs are the perfect on the go snack or a make a yummy sandwich filling! 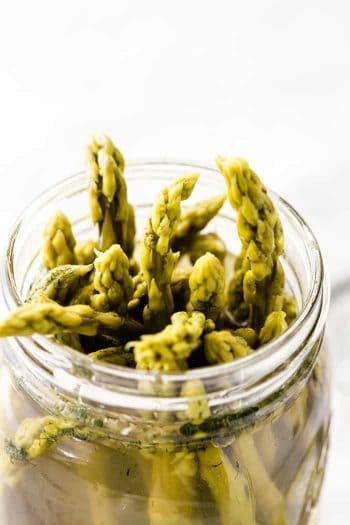 Way back in the day, when refrigeration was a problem or even non-existent, canning or pickling was the only option to preserve foods meant for consumption at a later date. 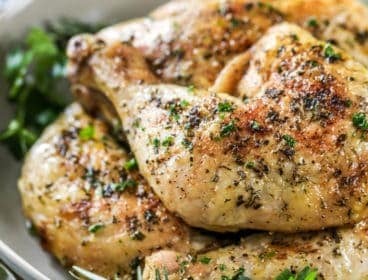 Many people would preserve their fruit, vegetables and even meats such as sausage and chicken in order to store them for the long winter months. Today we are fortunate to have fresh fruit, vegetables and meat year round so the need to ‘can’ or pickle our food is really not necessary. 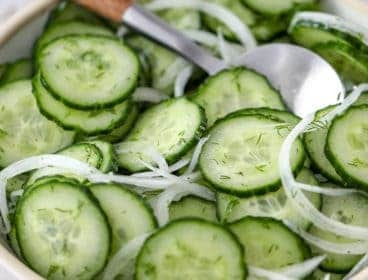 While pickling isn’t needed for preservation, it definitely is delicious to pickle foods from eggs and cucumbers to jalapenos and even cherries! 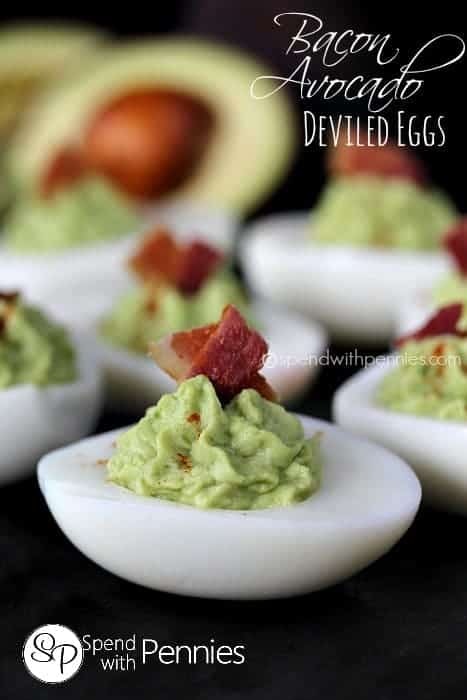 My husband absolutely LOVES pickled eggs and he swears that these are the best he’s ever had! 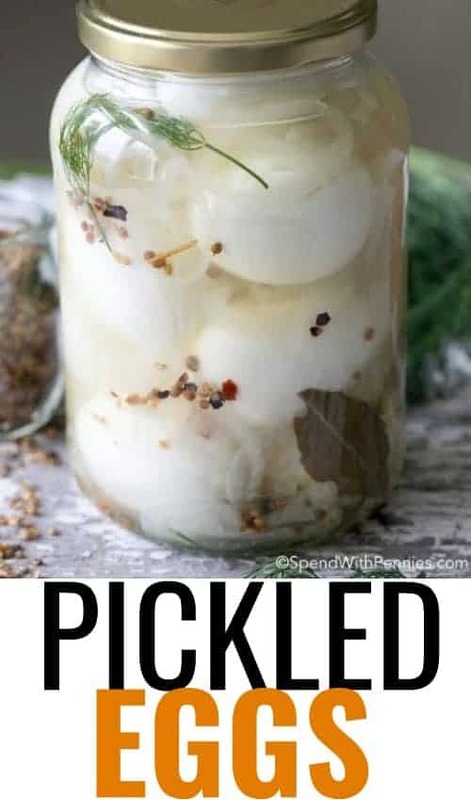 They’re so simple to make and don’t require any canning or special equipment, just a very quick brine, a few slices of onion and some boiled eggs. 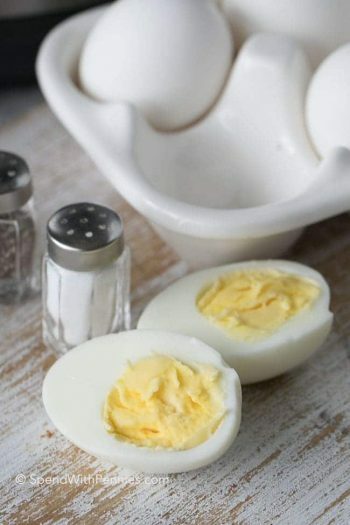 While this Pickled Egg Recipe is simple enough to make, I love to use my Instant Pot, which makes it even simpler! 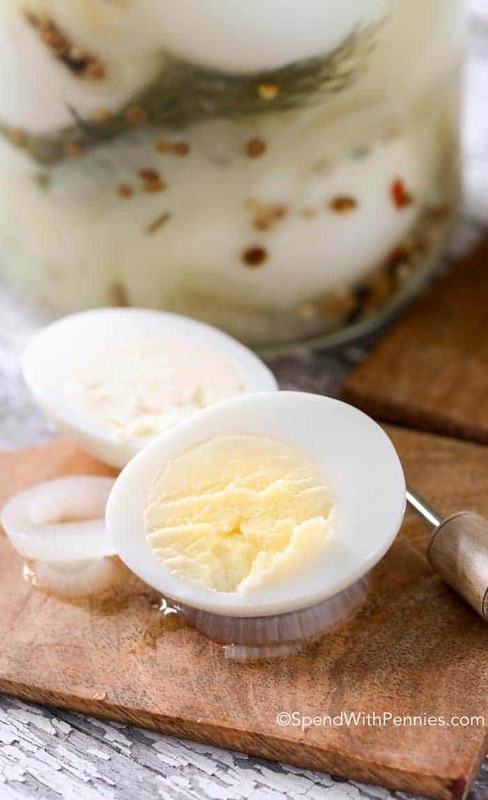 Not only is it super quick, but using a pressure cooker makes the perfect hard-boiled egg every time. 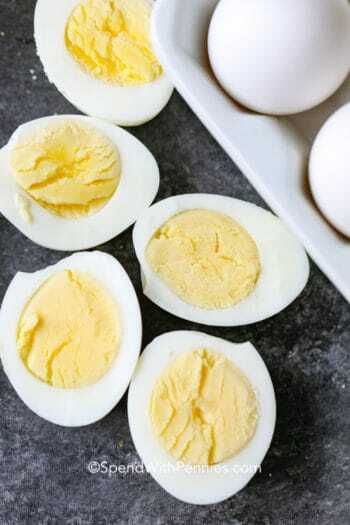 If you do not have an Instant Pot, you can also prepare the perfect hard-boiled egg with this simple stove top method. 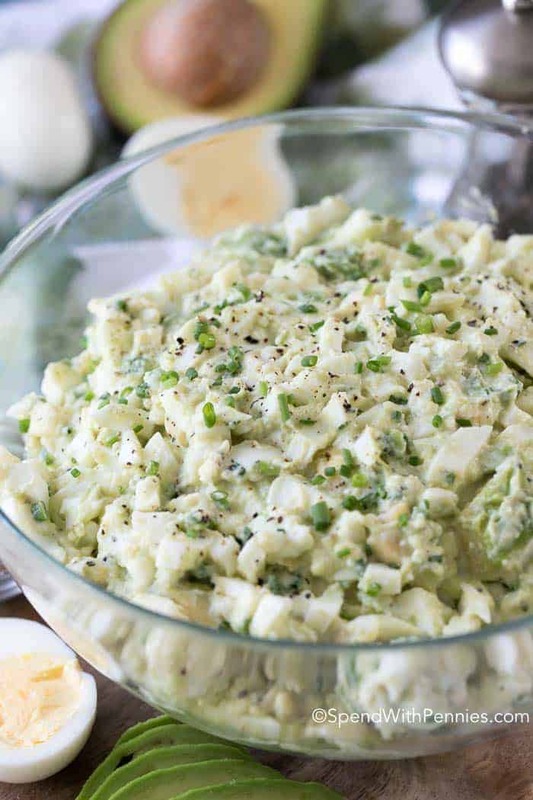 Pickled Eggs are great as an appetizer, as a snack or even chopped up for a delicious egg salad sandwich! 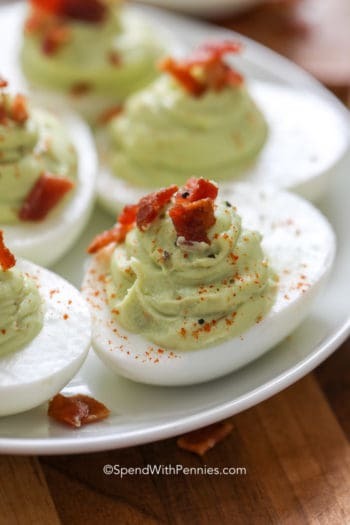 Very often you will see pickled eggs in pubs or bars and this is because they go very well with a nice cold glass of beer! 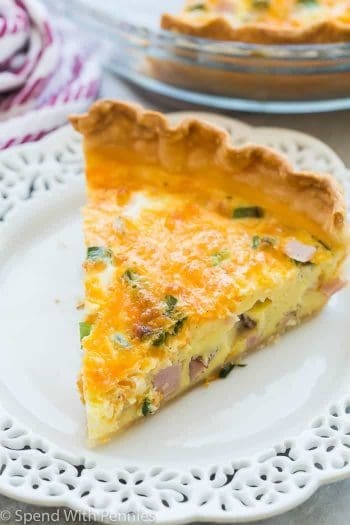 Once your eggs are gone, be sure to keep the onions… they’re the most delicious addition to salads and sandwiches (I actually just love eating them right out of the jar)! Hard boil your eggs using a pressure cooker for perfect results everytime. Choosing a pickling spice without cloves will help keep the brine from turning brown. You can substitute cider vinegar for the white vinegar for a different flavor. Using red onion or a few slices of beets will make your eggs, pretty and pink! 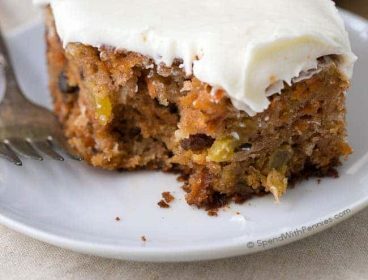 Add extra dill or even a few slices of jalapeno for a little bit of zip! I love the look of homemade goods – they just look like they were made with love (and they always seem to be received with love too)! 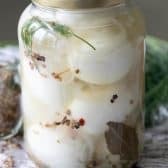 These Pickled Eggs make a great gift for a special occasions or simply to bring as a hostess gift the next time you are asked over for dinner! Simply tie some ribbon or raffia around the lid and you have an instant homemade gift that will surely be appreciated! 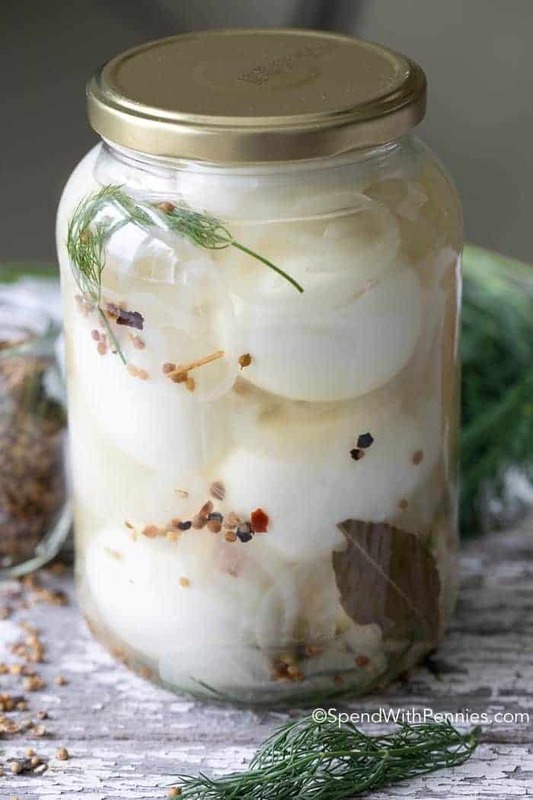 Rediscover the art of pickling with this yummy Pickled Eggs Recipe! Your friends and family will be so impressed – you don’t even have to confess how easy it really was! 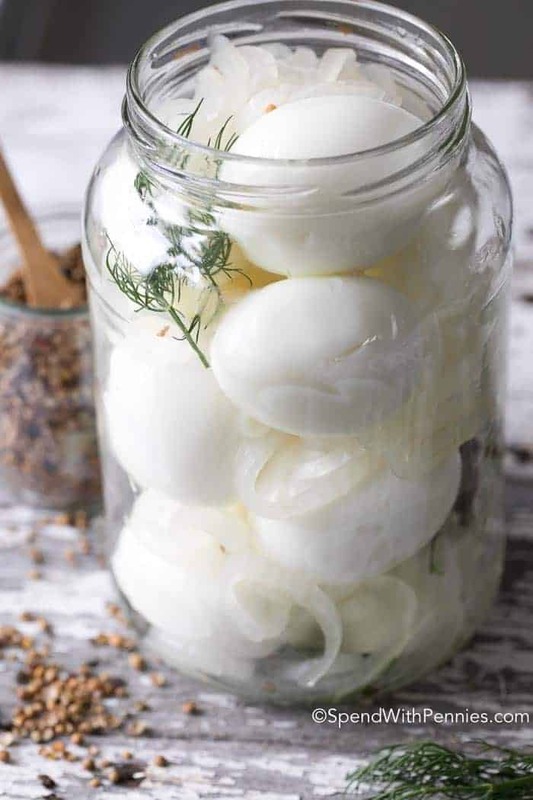 Quick and easy to prepare, these pickled eggs don’t require any special equipment or canning and they come out perfectly every time! 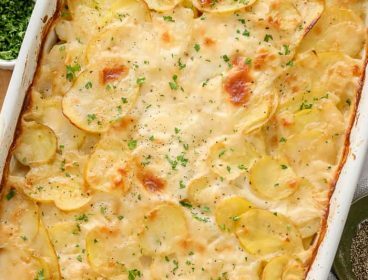 Place all ingredients except eggs, garlic, and dill in a saucepan. 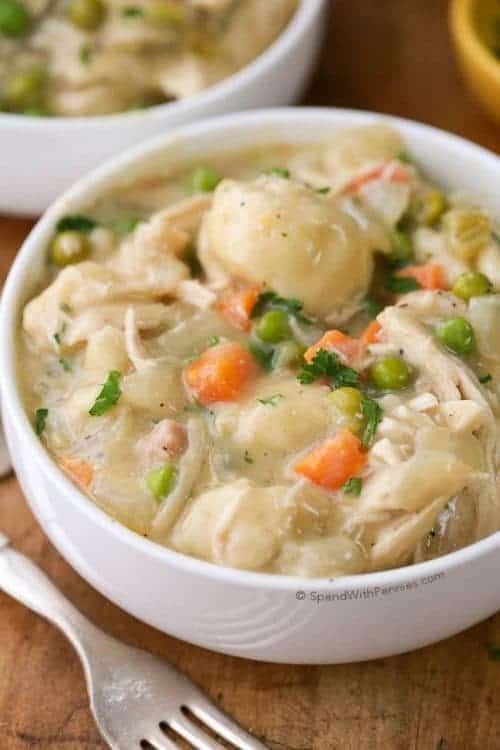 Bring to a boil, reduce heat and simmer 5 minutes. Cool slightly. Add garlic clove to the jar. Place 3 eggs in a large jar. Top with some of the cooked onion slices and a sprig of dill. Repeat until the jar is full. Pour the liquid over the eggs and seal the jar. 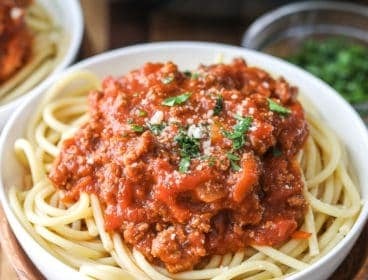 Refrigerate at least 3-4 days before eating (1 week is best). These will keep weeks in the fridge but never last that long. Enjoy the onions on salads or in sandwiches.